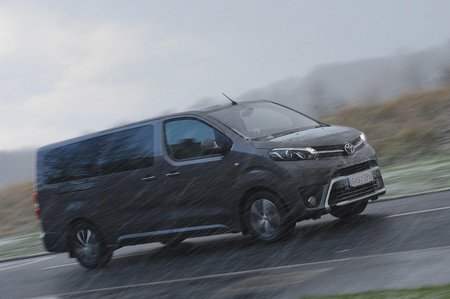 Toyota Proace Verso Combi Review and Deals 2019 | What Car? Aimed at commercial use, Combi has little in the way of luxuries. Private users are better off with one of the three standard trims.